Just when we’d thought ‘clean coal’ was a paradox penned by a cheeky copywriter, Boundary Dam project encouraged us to look closer at what a phrase like this could actually mean! 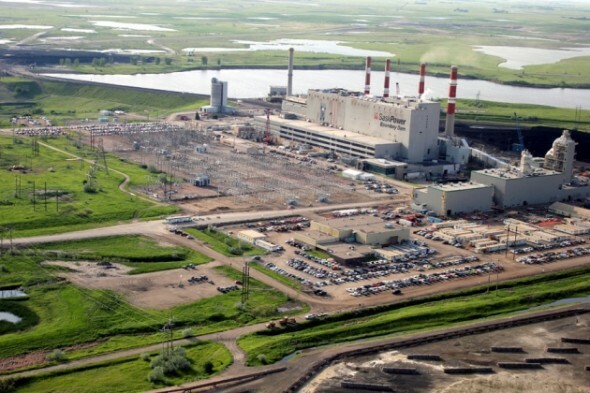 Located in Saskatchewan, this is the world’s first commercial coal-fired power plant that captures its carbon dioxide emissions! By doing this, the project aims to capture and sell around 1 million tonnes of carbon dioxide, annually. What’s the Future for Scotland’s Planned Wind Farm Rollout? Alex Salmond’s SNP may have lost the independence referendum, but the drive remains to put the country on the path of becoming the “Saudi Arabia of renewables”. There has been much talk about the impact Mr. Salmond’s seeming infatuation with wind farms will have on the Scottish public. So the question is: what does the future hold for wind energy in Scotland? There’s something good cooking at Finnair! 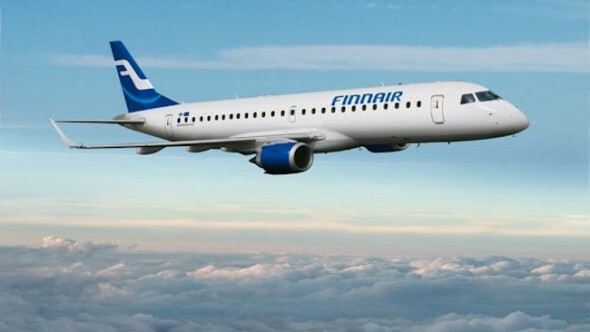 Very recently, this Finnish airline announced flights from Helsinki to New York powered by an environmentally sustainable biofuel. Simply put, Finnair plans to fly planes using cooking oil. To do so, the airliner will use biofuel by SkyNRG Nordic, a joint venture between SkyNRG and Statoil Aviation. This biofuel is manufactured from cooking oil recycled from restaurants and will work as a better alternative to conventional jet fuel. California is currently at the forefront in the United States, bringing home new renewable energy options and stepping away from conventional coal-fired power plants. Not so surprisingly, the state could soon be powered 100% by renewable energy and Stanford has recently presented a “roadmap” to accomplish this goal by 2050. Using wind, water and sunlight to its benefit, California could soon begin basking in clean and green energy, while reducing emissions and its carbon footprint. Nothing can stop the United Kingdom from soaking in some green juice, and that includes the tide! 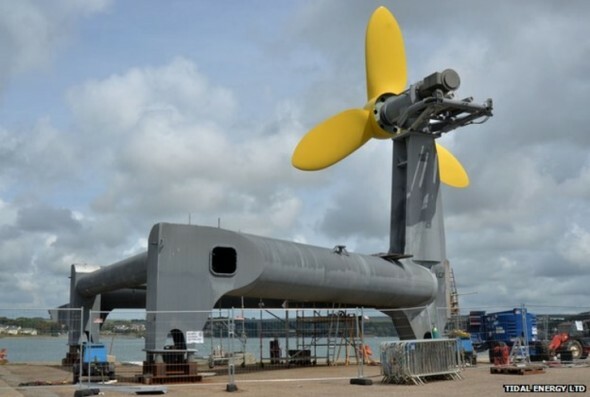 Very recently, an underwater turbine off the coast of Pembrokeshire at Ramsey Sound was unveiled. This project is currently on a 12-month long trial period and will generate clean and green renewable energy for homes in St. Davids. Built by Mustange Marin, the structure that stands seven storeys high will generate energy from tidal currents on the sea bed. Art does not necessarily need to stay static and never-changing. Instead, with a little bit of innovation and a whole lot of creativity, art can be mixed with modern-day technology to churn out installations that are eye-catching and pretty useful too! 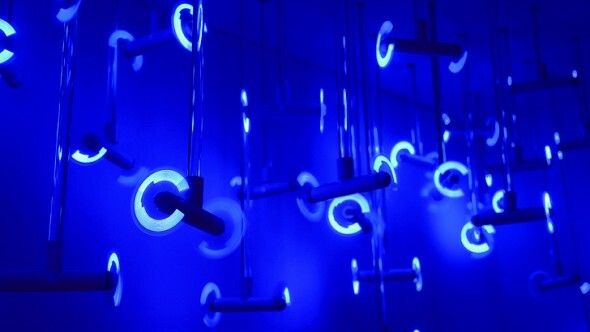 Jiavu Liu, a student at the Royal College of Art (RCA), designed one such installation called the Within Invisibility, which is essentially an LED installation that reacts to wind pattern data collected from 40 Chinese cities in real time! Flushing a toilet has been known to serve just one purpose, until now. Besides taking away all your waste to a land where you never have to look at it again, toilet flushes will now help power up homes in South Korea. 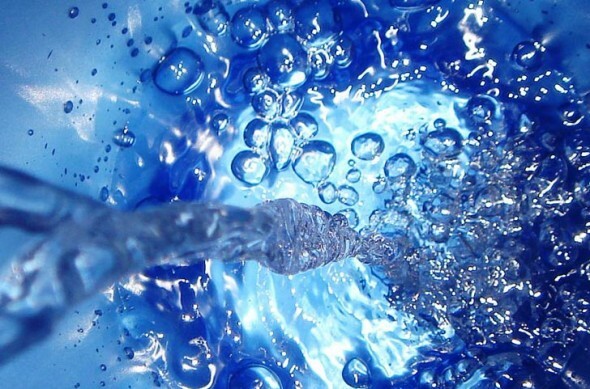 Scientists in South Korea have developed the means to harvest the mechanical energy generated from the flushing of a toilet and convert it all to usable electricity. From the experiments conducted, these researchers have concluded that the movement of a single droplet is enough to power up a green LED. Growing crops on solar-power farms works as a win-win situation! Let’s not deny it. 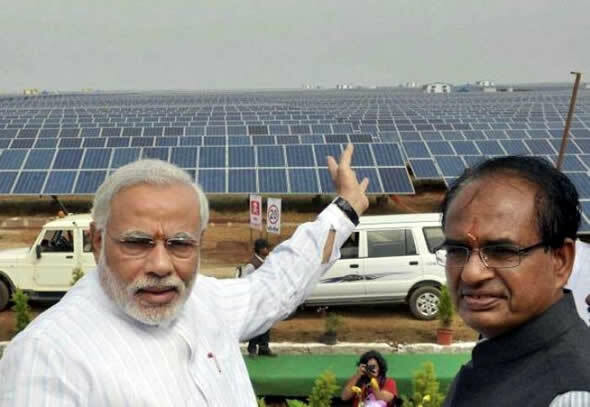 Solar plants are a space-taking affair and many a times, most areas don’t have enough space to house these renewable-energy-generating facilities. The Stanford scientists have therefore come up with a way to save space and integrate photovoltaic farms with agricultural areas! A system like this works as a boon for areas like southwestern United States where water is scarce. 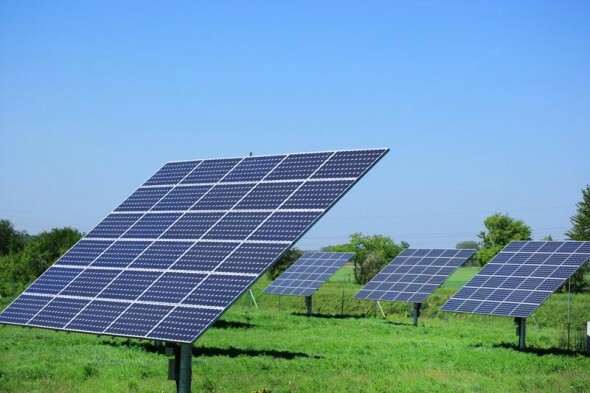 The system proposed by the scientists will allow solar farms not only to collect sunlight for electricity but also to produce crops for biofuels. 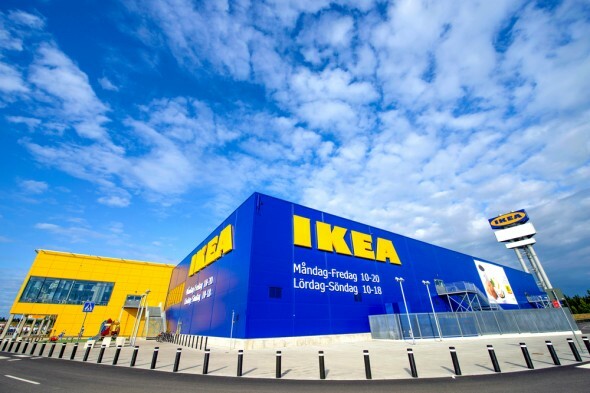 While most multinationals around the globe shy away from taking a greener step, some companies like IKEA are a shining example of how the manufacturing sector can settle for more energy efficient and eco-friendly practices. 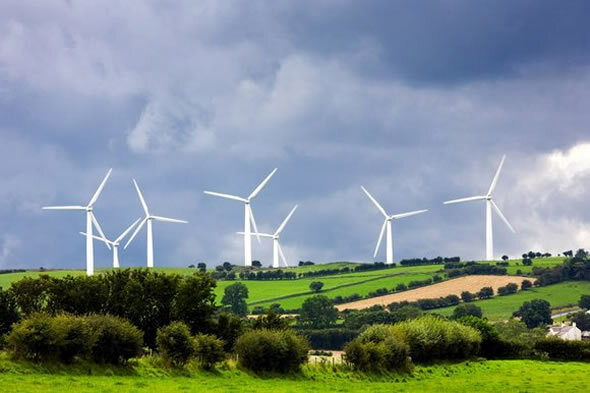 For the 206th time since its conception, IKEA has shown the world just how environmentally friendly it is with its recent investment in its first wind power facility in the United States! 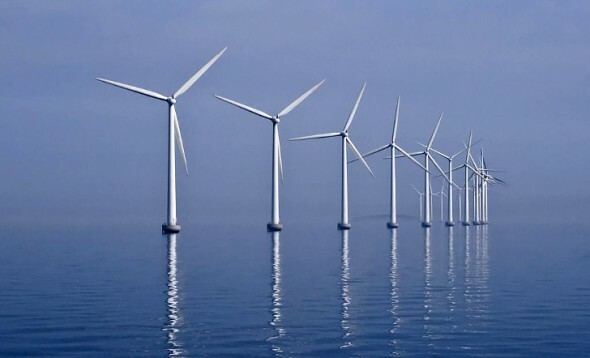 IKEA’s new wind farm is located in Hoopeston and has a 98 megawatt capacity.